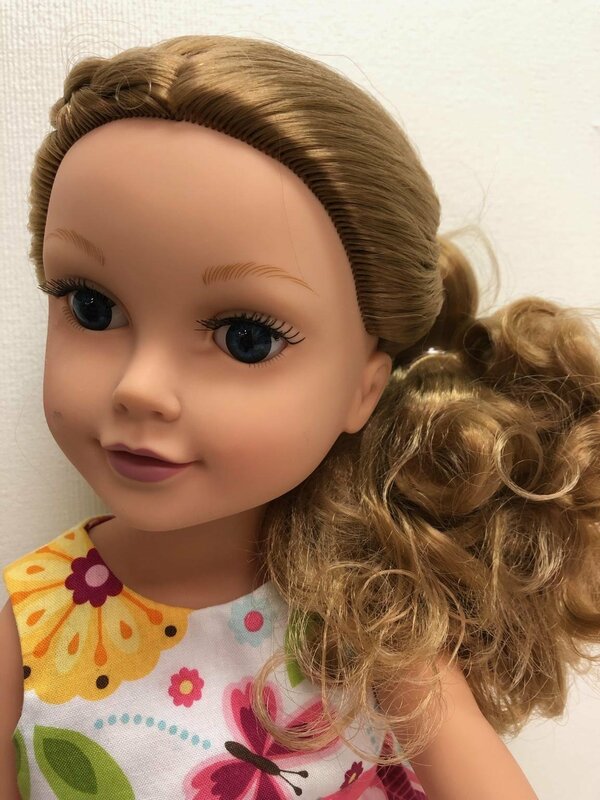 Make a Spring outfit for your 18" doll. Add to dolly's wardrobe in just and afternoon. Materials Included: Price includes pattern plus material.